Desley Thompson (NBPU TIS Manager) has just about finalised consultation visits with this week meeting with staff at services in Melbourne, Dandenong and Lakes Entrance plus also visiting Launceston. From the visits, Desley has been amazed at the wonderful work that services are doing out there and have come across some ingenious ideas to get the message out about the effects of smoking. This week Desley will visit Tennant Creek and Alice Springs and then after that will be back in the SA to do some local visits. 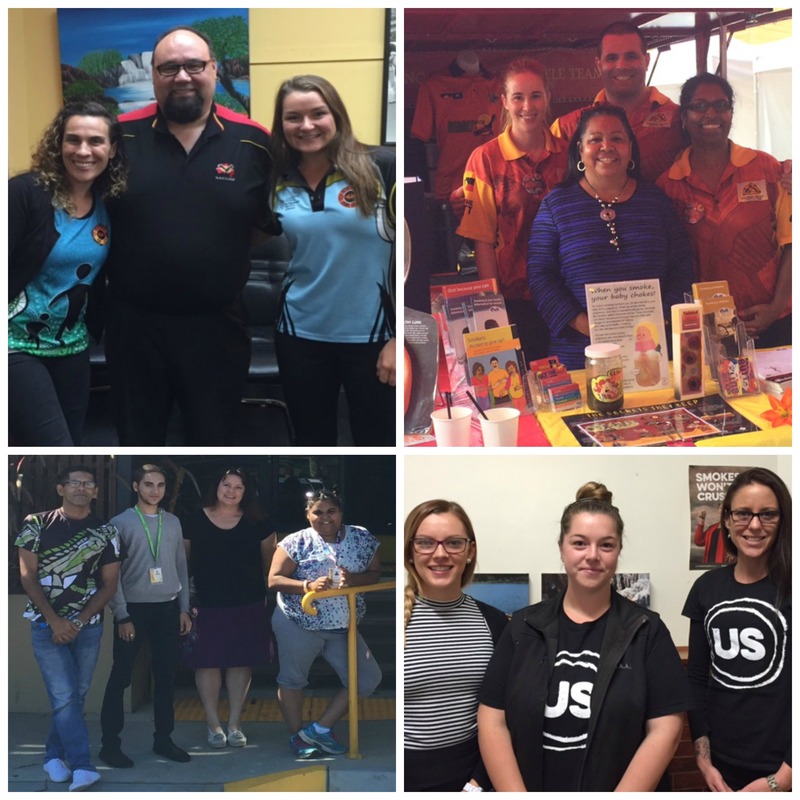 Although Desley has now visited every State/Territory, a couple of organisations have not received a consultation visit. These visits will be worked out over the next couple of weeks, so you wonâ€™t miss out. Again, thank you to everyone for making Desleyâ€™s visits really special and taking the time out of your busy schedules. The welcoming attitude from all the organisations has made this such a joyful process for her. WORKSHOP INFORMATION --- Save the date! 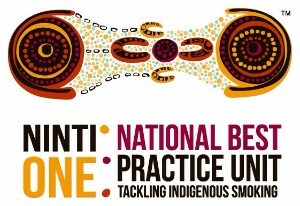 The NBPU TIS will host the first national workshop bringing together organisations funded through Tackling Indigenous Smoking regional grants. This very first national workshop is inviting organisation Chief Executives to participate and to bring TIS Program Managers.